Muay Thai is known as the martial art of the 8 limbs. This means that you have 8 “weapons” to attack your opponent or defend his attacks. As you get deeper into the Muay Thai, you will quickly notice that there are different styles in this combat sport, especially if you are training and fighting in Thailand. At a certain level, it is no longer enough to simply blow a few punches, kicks or knees. There must be more techniques, or tactics, if you are fighting in the ring against experienced fighters. Already during sparring, you will find out what kind of style you are using. This depends, of course, on your trainer, the techniques and procedures that he teaches you, or the fighters you admire and that you follow on TV. The more you train, or fight, the more consciously you perceive your strengths and weaknesses. That is why it is natural and not unusual for a fighter to adapt his style during his career. The Muay Mat is an aggressive fighter who specializes in inflicting great damage to his opponent as quickly as possible. He often achieves this by blowing hard strikes to the head and body, as well as devastating lowkicks on the thighs. The goal of the Nak Muay Mat is the knock out, no matter how, even if this means that he has to take a lot of impact and possibly lose on points. The Muay Mat fighter is always in forward motion and extremely aggressive. Many Western fighters apply this style, since it is simply more applicable to us when we fight according to K1 rules only 3×3 minutes instead of 5×3 minutes. Of course, then rather a hard exchange of strikes will happen, but of course, that goes on the cost of condition. An example of a great Muay Mat fighter was Ramon “the Diamond” Dekkers, who was also known as “the turbine from hell” in Thailand. Known Thai Muay Mat fighters are Pornsanae Sitmonchai or the multiple world champion Anuwat Kaewsamrit for example. In this video you can see that Anuwat is going straight forward after both fighters touched their gloves. He controls the center of the ring and operates constantly without a break. Typical for a Muay Mat, Anuwat takes very little care of his defence in this fight and is always close to the opponent. 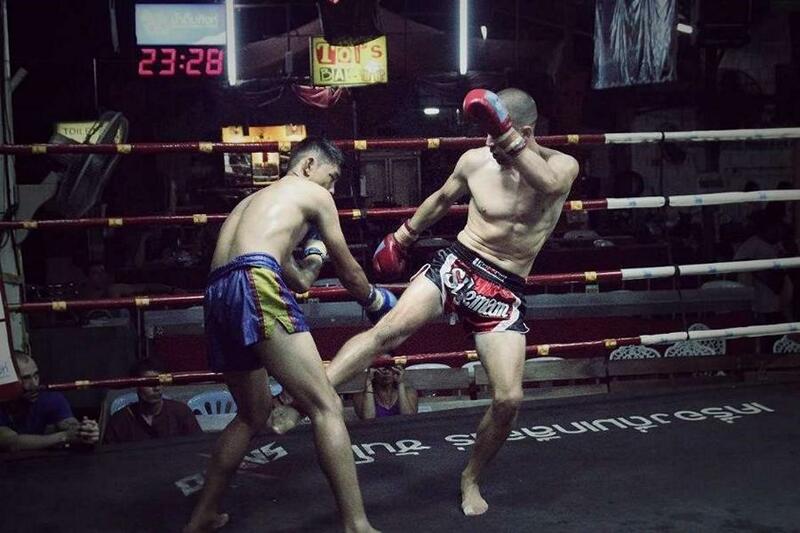 The Muay Tae fighter uses his kicks as the most dangerous weapon. He uses Roundhouse kicks against head, body, arms and legs to destroy his opponent. On the one hand, well thrown kicks are very efficient to cause injuries to the opponent and on the other hand, nice kicks on the body and the head also give a lot of points. Often the Nak Muay Tae tries to destroy the opponent’s guard with his powerful kicks, in order to gain a better access to the head to land a graceful knock out with a high kick. The Nak Muay Khao typically uses his knees to win a fight. He is often in good physical shape and he tries to overpower his opponent in the clinch and continues to attack him with knee-strikes against his stomach, chest, solar plexus, thigh or head. Successful knee techniques give many points in Muay Thai and are also very destructive. So the Muay Khao Fighter kills two birds with one stone hit, he scores high and can also go for a K.O. Furthermore, the fighters who master this style are often extremely good clinchers, which makes the fight in the short distance with them even more difficult. Perhaps one of the most famous Muay Khao fighters is the multiple Muay Thai World Champion Petchboonchu FA Group. He is considered as one of the greatest clinchers and Muay Khao fighters of all time. That’s why he was nicknamed “Deadly Knee of the Mekong”. In this fight, Petchboonchu takes it on with Saenchai, who is currently one of the best technical fighters ever. Although Saenchai can land a few kicks in the first two rounds, Petchboonchu retains control. In the third round, Petchboonchu manages to control Saenchai in a clinch, so that he can land knees on Saenchai’s chest and stomach. Petchboonchu always tries to go forward and put his arms around Saenchai to control him. As soon as he gets Saenchai in the clinch, he attacks him with knees and scores so very high. Other well-known Nak Muay Khao are the world champion Sagetdao Petpayathai, as well as the Lumpinee and Thai champion Yodwicha Por Boonsit. 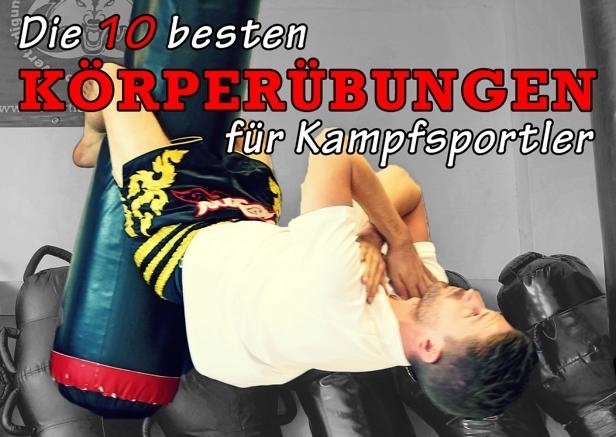 Let’s go to the King’s discipline … the Muay Femur style. This style combines everything that is beautiful in Muay Thai. Instead of brutal violence and aggression, the Muay Femur fighter uses all the weapons of Muay Thai with a sophisticated and precise technique. These fighters are admired by the masses, as they are the best masters of the beauty of this sport. The Nak Muay Femur understands when he must attack or defend. He adapts to the style of his opponent and tries to use his techniques against him. In order to get the opponent’s tactics, the Muay Femur fighter will often keep distance with long jabs, kicks and push kicks. Some of the greatest fighters of all time have internalized this style, for which it needs years of experience in this sport. These legends of the Muay Thai are for example Saenchai, Namsaknoi or Samart Payakaroon, who is regarded by many as the best Thaiboxer of all time. Another very successful fighter who masters the Muay Femur style is Nong-O Gaiyanghadao. In this video you see how Nong-O uses a precise timing to attack. To make this possible, he fires uncountable jabs on his opponent, which force the him into his guard and so he can attack the gaps. In order to escape the attacks of his opponent he uses his footwork and preventes injuries. He fights like a typical Nak Muay Femur. He has an eye for the tactics of the opponent and immense ring intelligence. He adapts himself gradually to his opponent, defensive as well as offensive. If you are continuously training Muay Thai and if you spar, you will gradually notice which style you apply. The development of your style is a lifelong process that evolves with technical skills, strength, endurance and understanding. Personally it is, of course, my goal to develop more and more in the direction of the Muay Femur, as I am getting older and I do not really want run around in the ring like crazy and injure myself. Rather, use the defensive as an offensive and remain smart with intelligent martial style to enjoy a long and healthy life. In July and August, I want to train this style under the legendary Namsaknoi Yudthagarngamtorn on Koh Phangan. He is considered to be one of the best Muay Thai fighters of all time and can show from his active career a balance of 300 fights, of which he could win 280 and only lost 15 (5 draws). If this is not even a statement. If you have any further questions or suggestions, then you can leave me a comment below. I will answer you as soon as possible! You like this article? Then share it with your friends! Get my free workout plan! Hello, I am Christoph. I am writing on this website about my journey around the world, exploring lost and forgotten martial arts. With this project I realize my personal dream. If you are interested in alternative travel, martial arts and self-realization, follow me on my journey! The best way to do this is to subscribe to my workout plan and newsletter, below to be sure. A Warrior's Journey is a travel project to explore forgotten Martial Arts and Combat Sports. This blog deals with the individual travels, the martial arts along the trip route and personal self-realization. 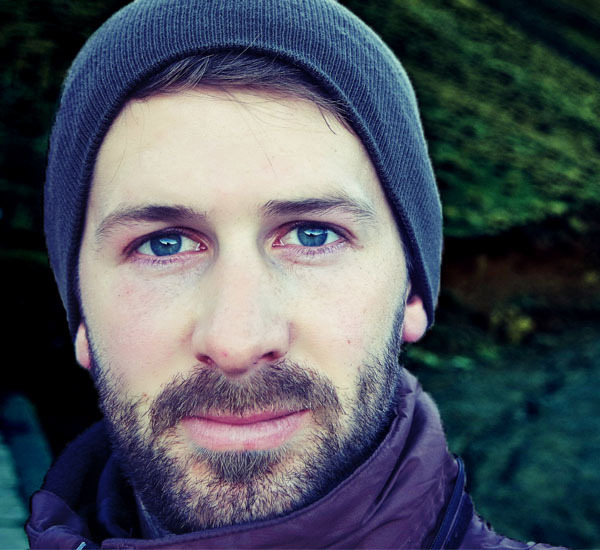 If you are interested in TRAVEL, FIGHT, LIVE Then follow this blog! Subscribe to the newsletter above, or the respective social media channels.